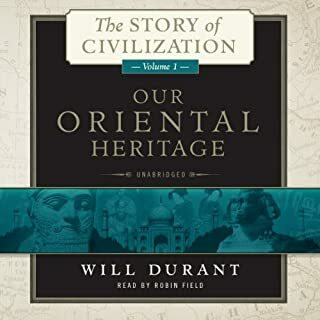 The final and most personal work from Pulitzer Prize - winning author and historian Will Durant - discovered 32 years after his death - is a message of insight for everyone who has sought meaning in life or the council of a wise friend in navigating life's journey. 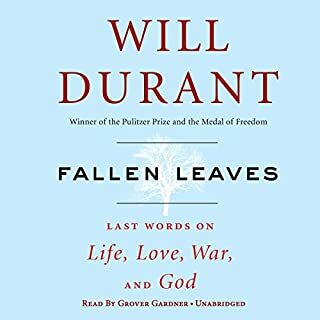 From 1968 to 1978, Will Durant made four public allusions to the existence of Fallen Leaves. One, in 1975, hinted at its contents: "a not very serious book that answers the questions of what I think about government, life, death, and God." 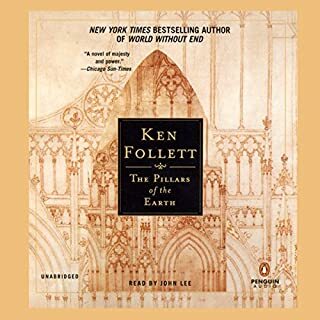 Enjoyed this book almost as much as I enjoy the story of civilization series. I disagree with several of his ideas, but listening was joyful anyway. Surprised to find out he knew Emma Goldman, stunned at his conservative sexual views, my only negative remark is that the book isn't longer and more detailed. I recommend the title to every Durant fan out there. An essential read. A horrifying reality. 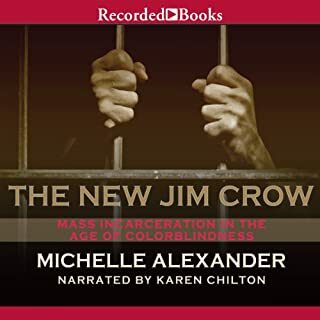 Depressing and enraging, you'll come away from this book with a better understanding about why people aren't escaping the ghettos, about why black kids keep getting shot by police, about why things aren't getting any better for minorities in America. Being a white guy from Utah, I certainly needed to hear what this author had to say. My eyes are open. There is a book that is shrouded in mystery. Some even say it's a myth. Within its pages is a play - one that brings madness and despair to all who read it. It is the play of the King in Yellow, and it will haunt you for the rest of your days. 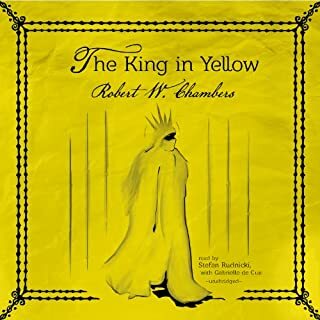 The King in Yellow is a collection of stories interwoven loosely by the elements of the play, including the central figure himself. not worth bothering with if you just want to hear it because of true detective. It's boring and you'll stop paying attention to it. excellent! I'm excited for the entire series! 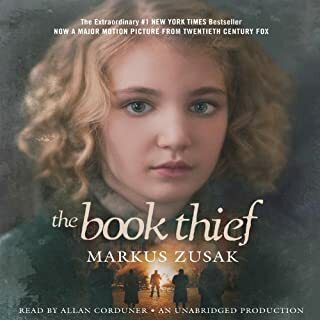 This is the only book in the series I've had time to read, so listening was a review for me. That being said, I loved it as much the second time as the first. Durant is my favorite author because of the lyrical way he writes history. Some of the many highlights for me are his explanation of Japanese poetry, the gruesome and barbaric ways people have tortured and killed one another (death by boats! ), the plunder of India, how civilization creates and morphs religions, and random historical mistakes that travel through time and are a part of our current speech. (jehovah) It's a joy to be able to listen to this series because I will never have the time to read it, but can listen all day long at work. If you love history, this is the gold standard. it's incredible. 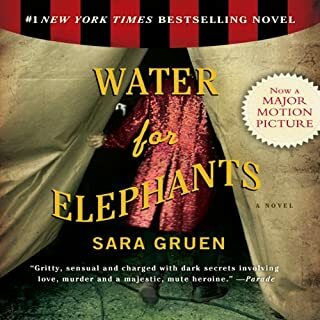 wonderfully paced, great narrator, damn good story. I didn't want it to end. 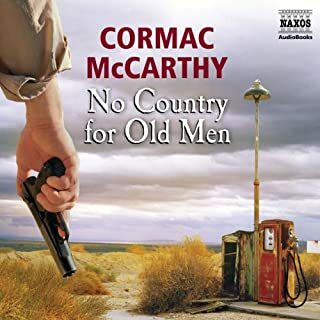 Cormac McCarthy is considered one of America's greatest living writers. His epic novel No Country for Old Men, released in 2005, traces the violent consequences of a single decision which soon spiral horribly out of control. just like the film, totally awesome! this is just like the film with a bit more dialogue from the narrator. If you loved the movie, you will love the book. 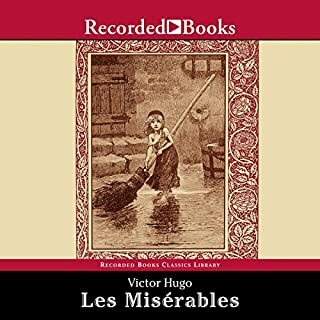 One of the great classics of world literature and the inspiration for the most beloved stage musical of all time, Les Misérables is legendary author Victor Hugo’s masterpiece. This extraordinary English version by renowned translator Julie Rose captures all the majesty and brilliance of Hugo’s work. Here is the timeless story of the quintessential hunted man—Jean Valjean—and the injustices, violence, and social inequalities that torment him. its awesome. maybe awesomer if it was abridged? I dug the hell out of it, but could have been spared the endless details about some of the characters and places. For example: the sewer. I didn't need the entire history of the sewer system while homeboy was escaping through it. Def. could have been spared a lot of details. that being said, I completely broke down and sobbed at the end. Just that good, just that penetrating. stunner of a book, for sure. Fell in love with this book. I don't want to tell you about it, just want you to buy it and cherish it and love it as much as my daughter and I do. excellent book, excellent first listen, love love loved it! and... I need to put more space in this review.... done! 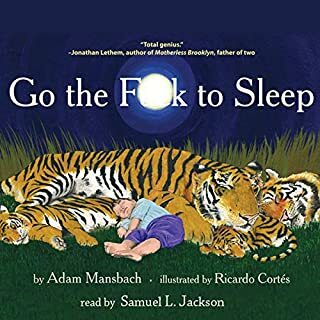 Oh, what a cute book! buy it. it's cute, it's funny, and you will play it to your friends who have little kids.